Provisional data released by Anglo American shows that the value of rough diamonds sold by De Beers in the 10th sales cycle (Global Sightholder Sales and Auction Sales) of 2018 totaled $540 million. In the 9th cycle, reported in November, De Beers confirmed sales of $442 million. The 8th cycles was also below $500 million De Beers’ CEO Bruce Cleaver commented on the results: “De Beers Group’s rough diamond sales during the final cycle of the year continued to be in line with expectation ahead of the all-important retail selling season as cutting and polishing factories in India restarted their operations following the Diwali holiday”. 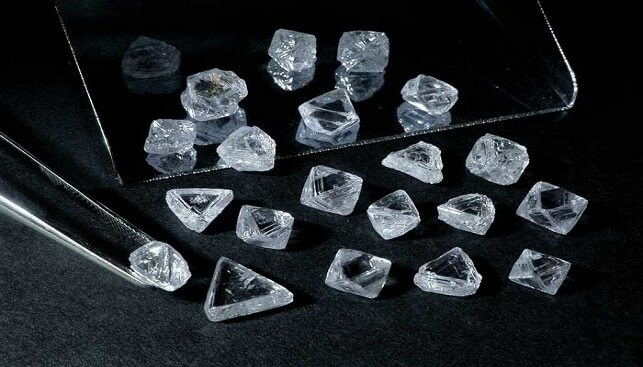 Earlier this month, De Beers raised its diamond production forecast to 35 million to 36 million carats in 2018 – “the highest level in a decade since demand was battered by the global financial crisis of 2008”, according to IDEX Online. The previous guidance spoke of 34-36 million carats.